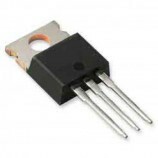 A C945 transistor is a type of NPN bipolar junction transistor. 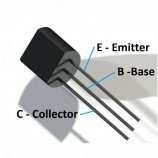 Circuits where a low-current, high-speed transistor is required will employ a transistor such as C945 transistor. 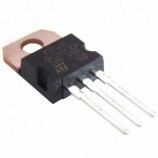 Circuits such as a small-signal amplifier or a high-speed switching circuit might employ one or more C945 transistors. 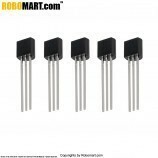 Operating and storage junction temp. 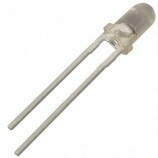 range=-55 to 150°C. 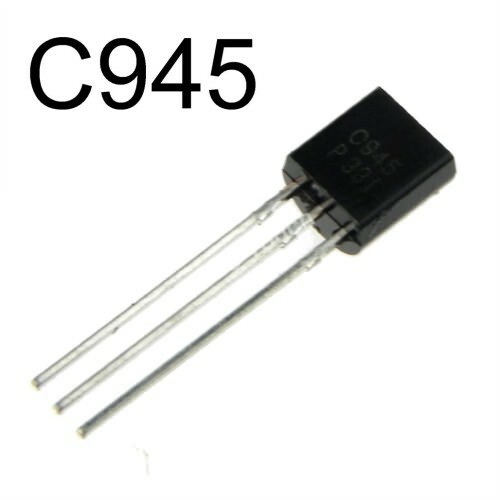 Also Searched as : C945 NPN Transistor, c945 npn transistor online,general purpose transistor, c945 transistor, npn transistor c945, npn transistor c945 buy online, c945 npn transistor buy online, c945 npn transistor buy online india.